It is quite easy to dry your own fruits and vegetables at home and have the satisfaction of enjoying your harvest through the winter months. 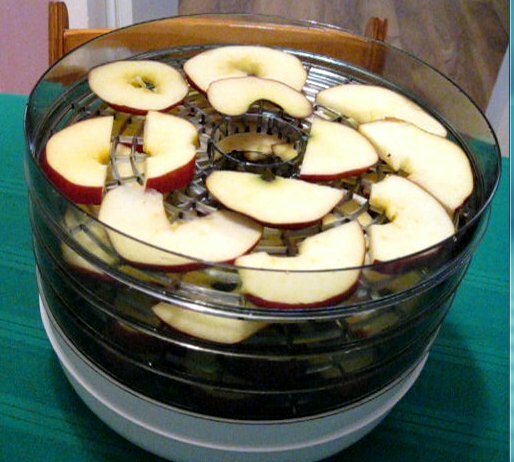 All you need to dehydrate your own fruits and vegetables is a food dehydrator. 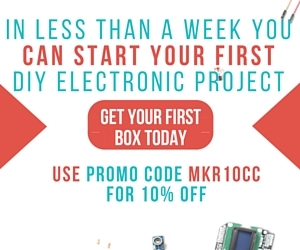 These are affordable, ranging from $30 on up. The better ones come with fancy guages and meters and maybe dry the food faster but even a cheap dryer will work fine. Some people use a simple light bulb in a cardboard box to dry foods. You can use the sun as well, but that is an article for another (sunny) day. First choose fruits that are ripe and firm. Any fruits or vegetables that are over ripe or have rotting spots should not be used. Under ripe fruits and vegetables should not be picked yet anyway. Wash your fruit under running water and then towel them dry. Slice the fruits about 1/8 inch to 1/4 inch thick. Thicker slices take longer to dry though, but after drying they are easier to pull off the drying trays. Spread your slices on a single layer on a dryer rack. Make sure you do not overstuff the drying racks or the fruits and veggies will not dry. Air needs to circulate between the food slices in order for them to dry properly. 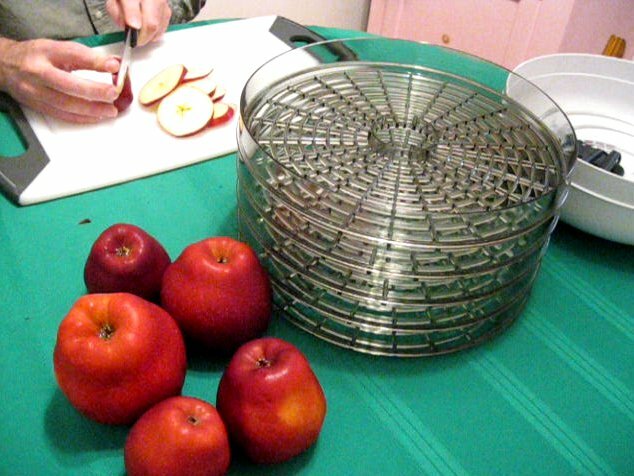 After you have all the racks on your dehydrator filled, simply place the lid on and turn on the dryer according to the instructions that came with it. Drying times for different fruit and vegetables vary based on how thick you sliced them, the type and wattage of dehydrator you use, the type of fruit or vegetable and the humidity in the air at the time you dry the food. If you purchased a food dehydrator new then you should have a booklet that came with it which includes charts for drying times. I take the simple approach and leave the food drying for about 24 hours. For long term food storage, you cannot over dry your food. The dryer it is, the longer it can be kept. For long term storage you want all of the moisture out of it. If you want to eat it as a snack right away or keep your dried foods in the fridge, then check on it every 4 to 6 hours until it gets to the texture and moisture level you prefer. If you are going to vacuum seal the food for long term, the the dryer, the better. Again, you cannot over dry it. You can leave it on the dryer until it is fully crisp. After your fruits or vegetables are dry and have cooled off to room temperature, you can place them in zip lock bags or glass jars to eat right away. Placing the food in the refrigerator will make them last longer. But either way, make sure they are kept in an air tight container or they will absorb moisture again and be ruined. If your dried food starts to get a bit spongy after a few days, you can place it on a flat pan in the oven at 175 degrees F for 15 minutes. When it has cooled down it will be crisp again. 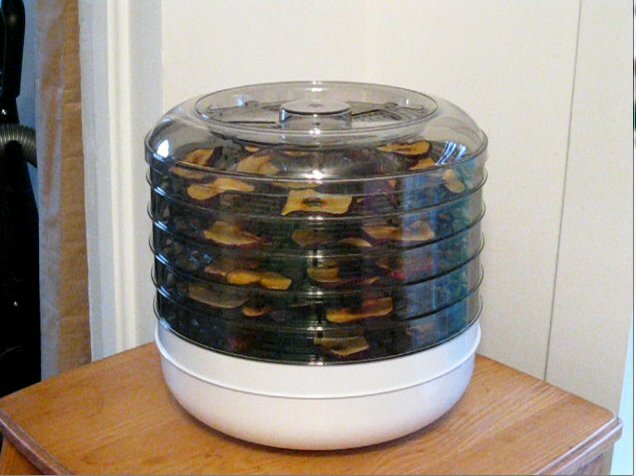 You can also Vacuum Seal Your Dried Foods to put away for a long time such as for survival rations.